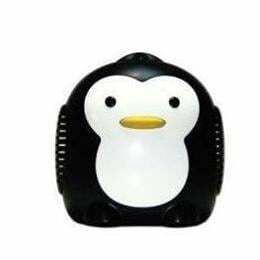 Puff the Penguin Pediatric Compressor Nebulizer is perfect for your child suffering from asthma. It is quiet and easy to use, with a terrific child friendly design. This durable, high power compressor system can dispense all types of medication quickly and effectively.